When it’s snowy winter in other parts of the U.S., it’s the rainy season in the San Francisco Peninsula, and the Palo Alto region have had its fair share of downpours and even storms. Although the wet weathers that hit the area were quite mild this past season, the particularly rainy days were enough to uncover roof defects that need to be repaired immediately. That way, the home can be protected throughout the sunny days and during future downpours or hurricanes. The transition periods of spring and fall are the times that the roof condition should undergo standard and regular inspection. During spring, in particular, any damage that the rainy season has brought can be pointed out and assessed for its extent. A professional will inspect both the interior of your home (especially the parts closest to the roof such as the attic walls, ceilings, and crawlspaces) and the surface of the roof. The roofer will keep an eye out for “danger signs” in an old roof, such as obvious leaks, peeling paint, brownish water stains on the ceiling, and warped and destroyed shingles or tiles. He will also look for signs of mold like its distinct smell or its effects on the appearance of the roof materials. Based on the thorough inspection of your roof, the professional will recommend any maintenance measures or needed repairs. It could be as simple as replacing shingles or tiles to get rid of leaks or as elaborate as a comprehensive re-roofing job when you have a severe mold problem or a brutally weathered ancient roof. They may also suggest a roof renovation that will give you better protection against storms or hurricanes. For instance, Rima Taher, an expert on building for wind-resistance, suggests that more roof slopes (i.e. four instead of the conventional two slopes of a gable roof) can be advantageous. The slopes enhance the aerodynamics of a structure and lessens the pressure that it receives from high-speed winds, which usually end up blowing off shingles, tiles, or the whole roof in the strongest gusts. Of course, the pros can also perform the upkeep or repairs. 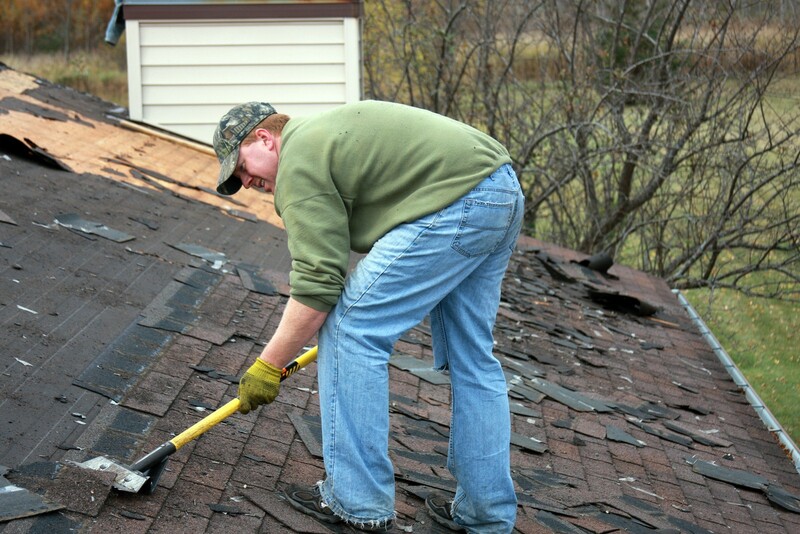 Experienced roofers in Sunnyvale, Palo Alto, and other nearby areas, such as Shelton Roofing, provide comprehensive services that you can maximize during spring and throughout the year for peace of mind, knowing that you have a sound and sturdy roof above your head.